Phone Number Please Include Area Code. We'll contact you within the same day. 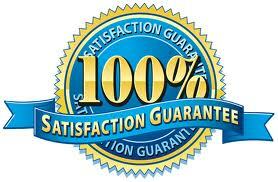 We at WEBstationONE pride ourselves on the quality of our service. We think the closer we are to our clients, the faster and more helpful our replies to their questions will be. Therefore, when you approach us, you will always contact a real person. To submit billing inquiries to webstationone.com, such as questions about credit card charges, credit card information changes, address changes or other billing-related issues. Your opinion is very valuable. Send us your comments about our company, our Web sites, our products, or anything else. We always welcome your ideas and suggestions. If you need more information about Site Development, Site Promotion, Consulting, Site Maintenance, etc. For any technical question or support.